John Amos Comenius (also known as Jan Amos Komensky) was a Czech writer and religious refugee. He died in Amsterdam, where he had lived for a while, in 1670. For unknown reasons he was buried in nearby Naarden, where is grave can still be visited. 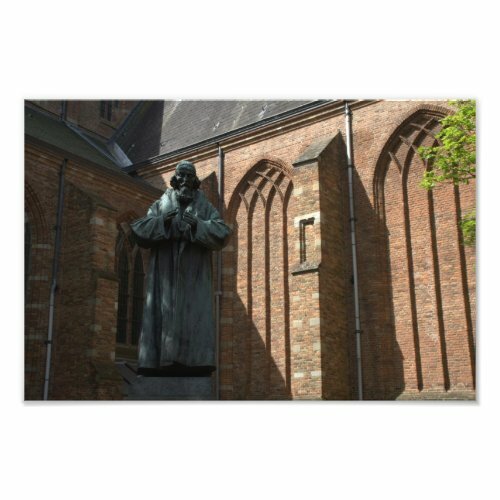 In the town centre of Naarden, right in front of the church, is now a statue of Comenius. The statue from 1957 was a gift from the government of Czechoslovakia.